Senior Certificate (Grade 12) with a minimum of 6 years experience in an administrative environment. A minimum of 3 years in an administrative environment. 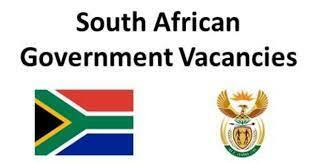 Provide administrative support to the subdirectorate.